Baker's Twine Value Pack 5yd Spools 24/Pkg - AMERICAN CRAFTS-Value Pack Baker's Twine. 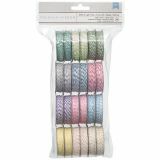 Make any gift giving or craft project special with this wonderful assortment of premium ribbon! 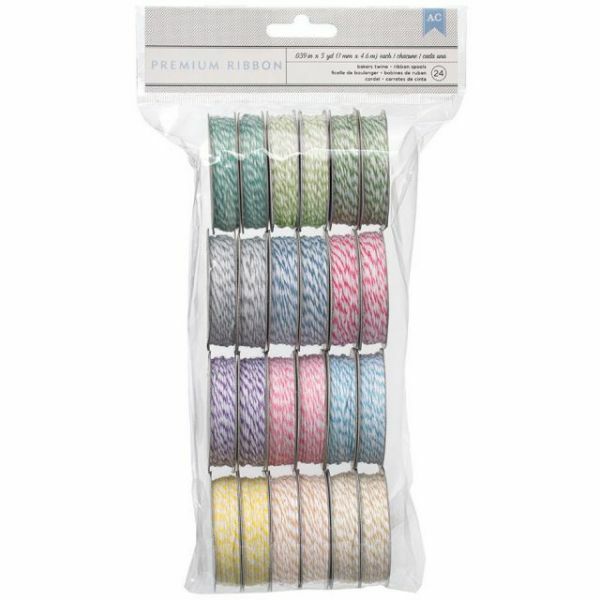 This package contains twenty-four spools, five yards each, in twelve pastel colors (two each). Acid free. Imported.